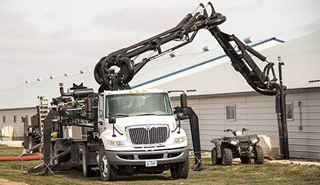 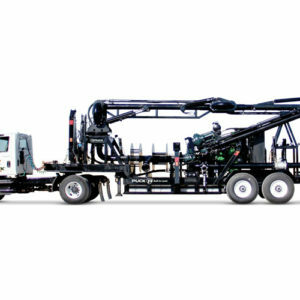 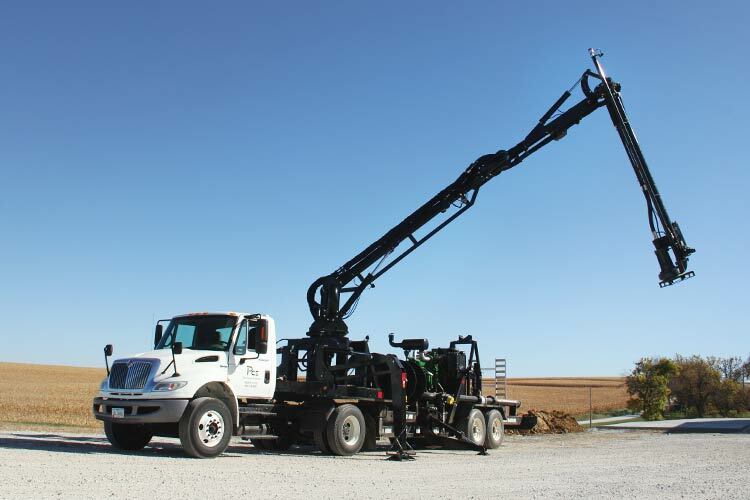 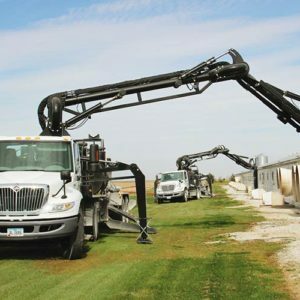 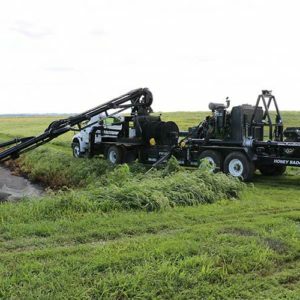 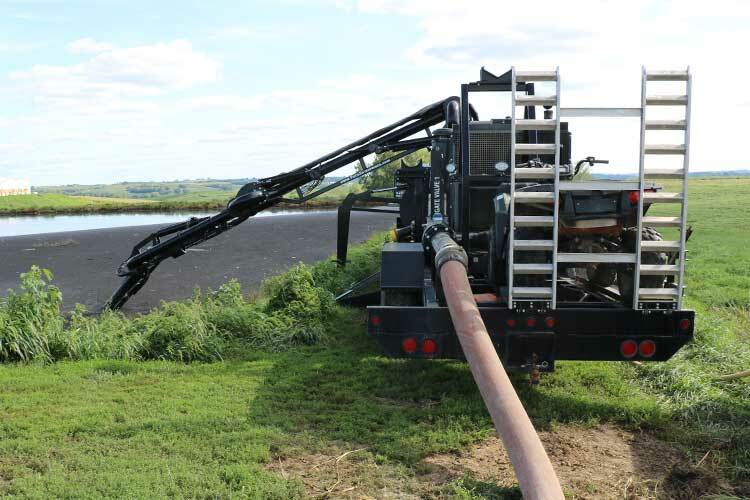 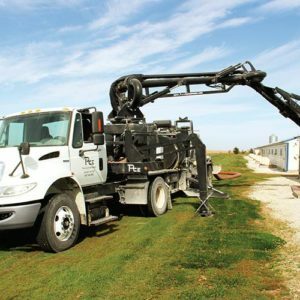 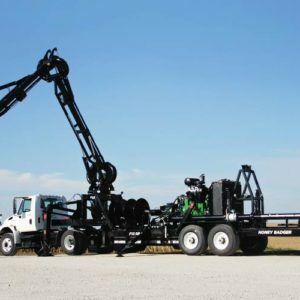 The Honey Badger brings world-class pumping capabilities to your liquid transfer operation, combining an extended reach with the high-efficiency of a Cornell submersible feeder pump. 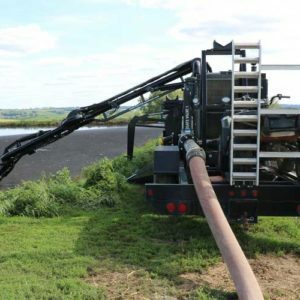 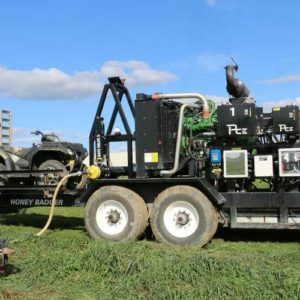 With an innovative design that draws on Puck’s years of liquid-pumping experience, the Honey Badger sets up in minutes, is highly energy efficient and has flow rates of over 3,000 gallons per minute. 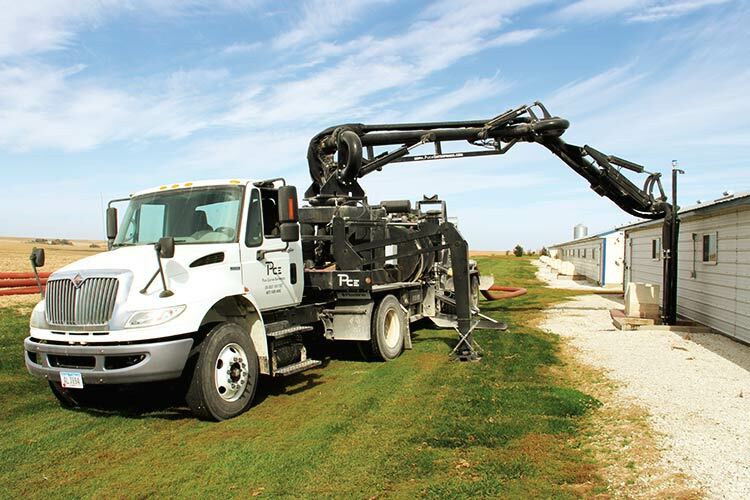 No matter what your operation looks like, the Honey Badger can help. 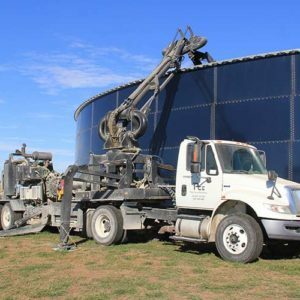 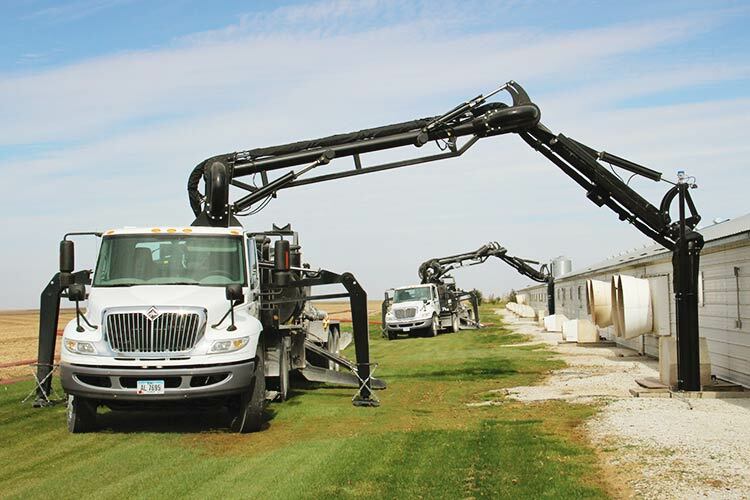 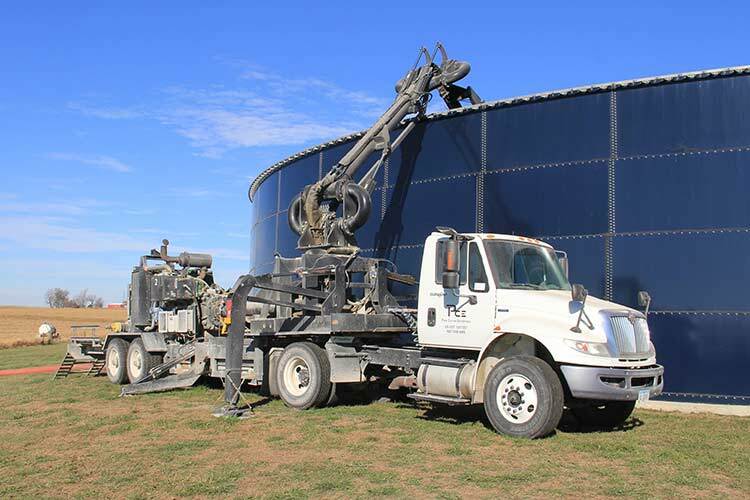 It works for all kinds of liquid storage, seamlessly adapting to your operation. 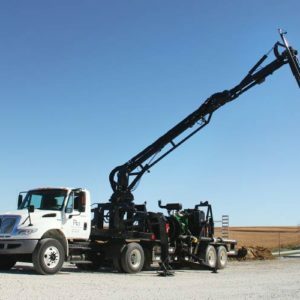 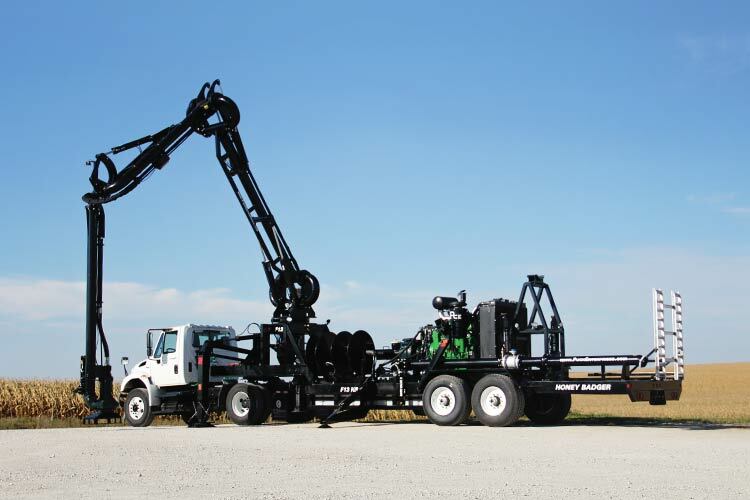 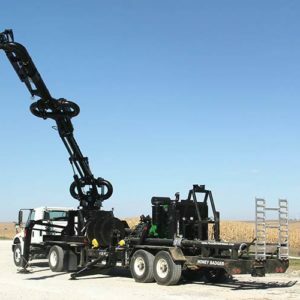 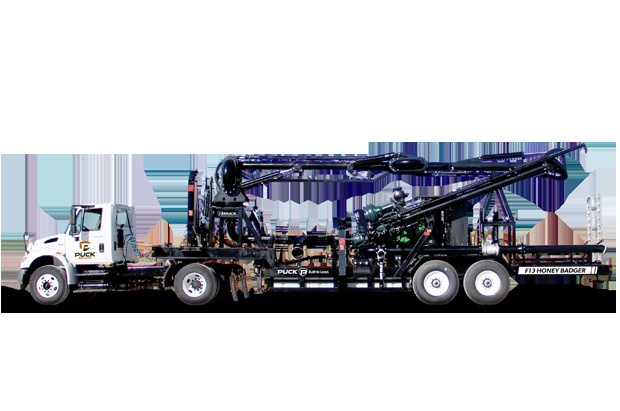 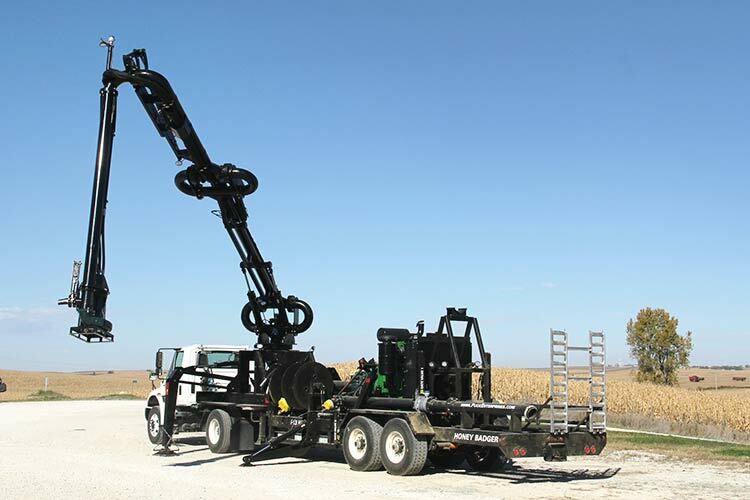 Three knuckle points bring you a high level of maneuverability, and the remote-controlled hydraulic boom makes every job more manageable. 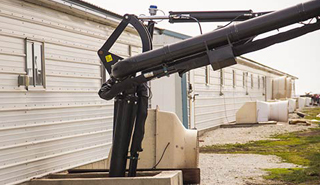 The Honey Badger’s Cornell Submersible Feeder Pump saves on energy but doesn’t sacrifice power — bringing you higher flow rates at a lower cost. 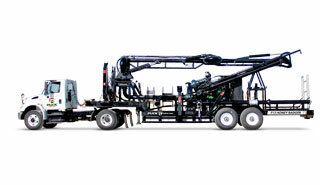 Plus, the Honey Badger pumps more gallons per gallon of diesel fuel consumed, further maximizing your investment. 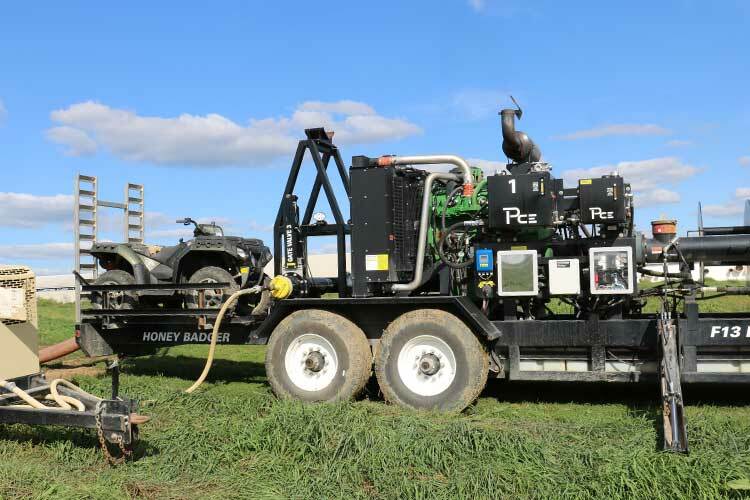 Built into the Honey Badger, LightSpeed IQ works even without LightSpeed Pro. 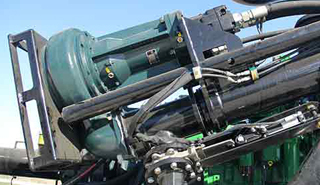 Set flow, pressures and automatic responses with auto-throttle, and easily adjust your feeder and primary pump for the best performance. 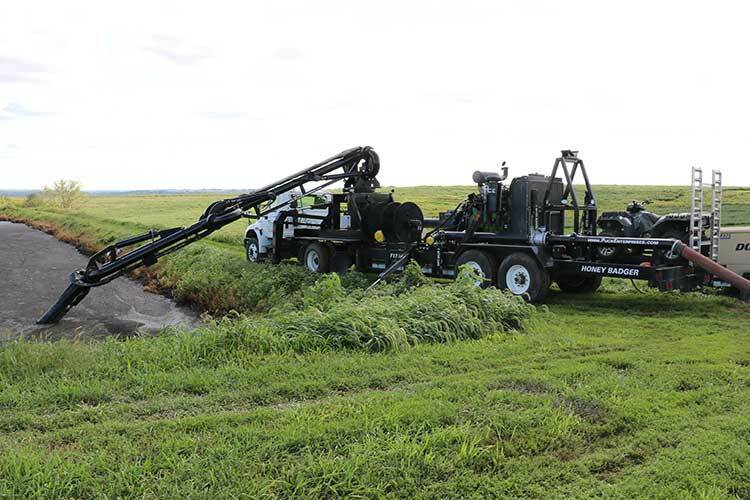 Accessible from any device, LightSpeed Pro gives you full start-up remotely, and allows you to engage the feeder pump, target a flow rate easily, and set pressure parameters.